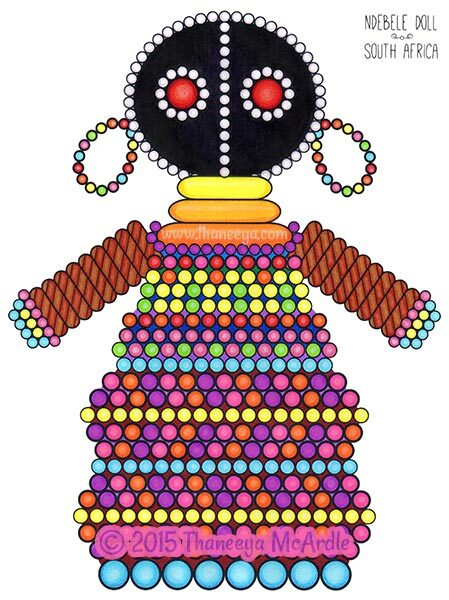 The Folk Art Coloring Book features 30 illustrations inspired by folk art from around the world, such as a Kokeshi doll, Hamsa, Huichol yarn painting & more! 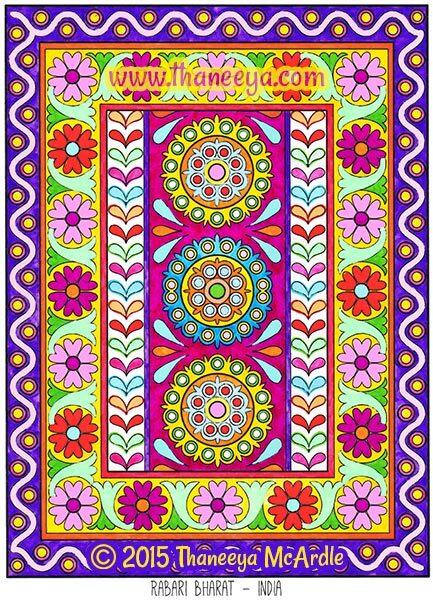 My Folk Art Coloring Book features 30 artworks based on traditional and contemporary art styles from around the world! 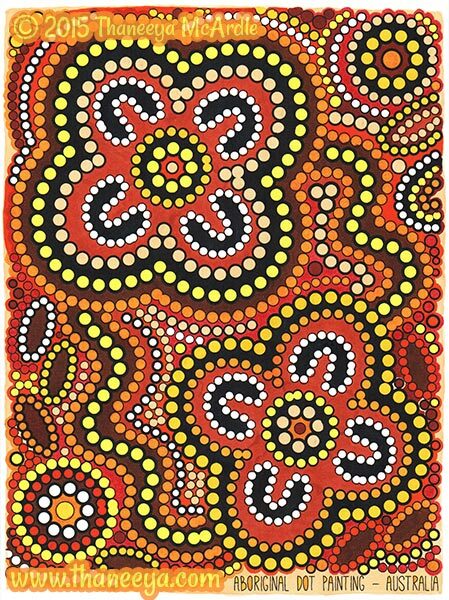 Check out some colored examples below, and scroll down to the video to see a slideshow of the entire book! 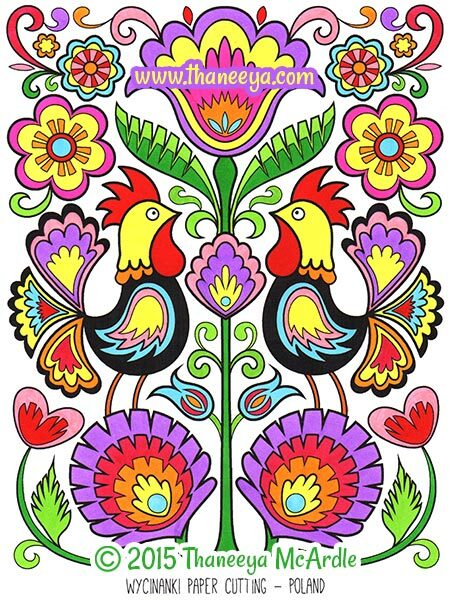 This slideshow features every single page of my Folk Art Coloring Book. 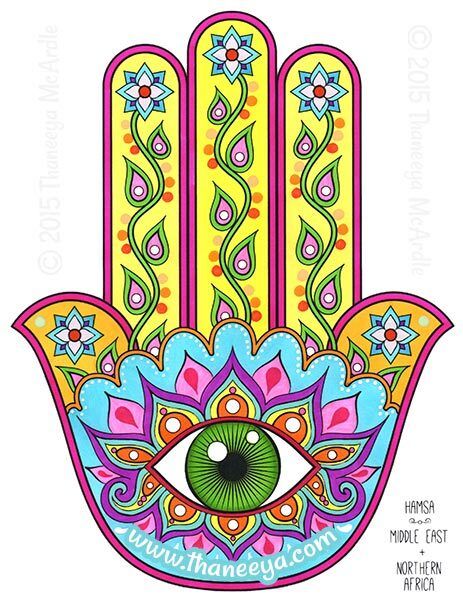 You can find my Folk Art Coloring Book in select bookstores and art supply stores. You can also find it online via the buttons below. If you're not in the United States, try Book Depository, which offers free worldwide delivery!